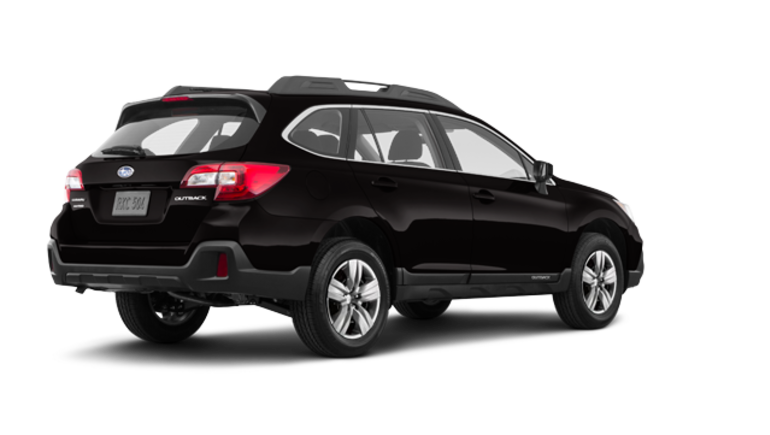 Looking for a 2019 Subaru Outback for sale in Montreal? Drop by your Subaru Montreal dealer near the West Island and the North Shore, and book your test drive! 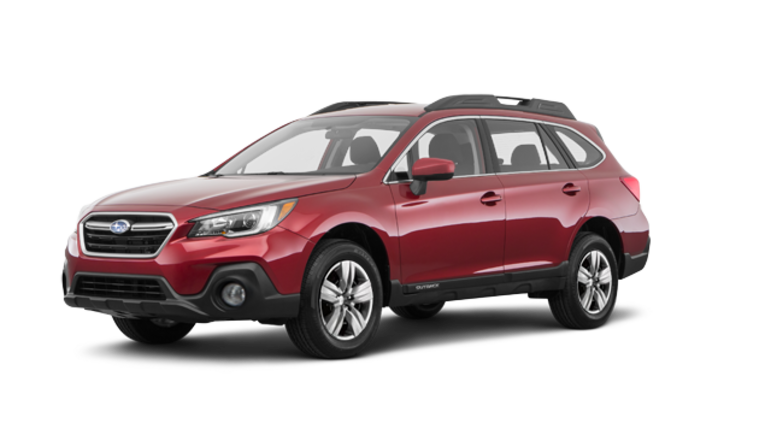 Sturdy, versatile and outfitted with the very latest technologies in terms of safety, this Subaru SUV is a smart choice for anyone that wishes for a perfect vehicle for day-to-day life and family vacation; come meet us today to find out more about the Outback and the price of its various versions, as well as our ongoing Subaru promotions! Speaking of versions, the new Outback close to Laval proposes 10 of them, nothing less! While the first 6 are equipped with a 2.5-litre 4-cylinder engine of 175 horsepower, the other 4 hide under the hood a potent 3.6-litre, in-line 6-cylinder engine developing 256 horsepower. But no matter which model you will choose, you will enjoy the Subaru all-wheel drive system, with its well-established reputation of excellence! Only one test drive and you will understand why this drive system has been so popular among buyers and this, for now over 40 years! 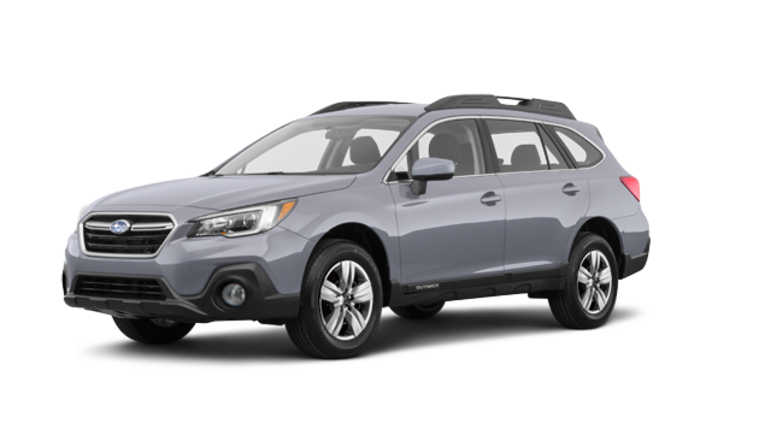 The robust profile of the 2019 Subaru Outback for sale in Montreal says a lot about its capacities! Indeed, it will be able to tow a maximum load of 1,224 kg, namely about 2,700 lb. Its ground clearance of 220 mm, which is more than many of its competitors, allows for its solid off-road performances. Whether you are driving on an unpaved, uneven or snow-covered road, your vehicle will easily bring you to your destination, no matter the road conditions! But the new 2019 Outback close to Laval has even more to offer! 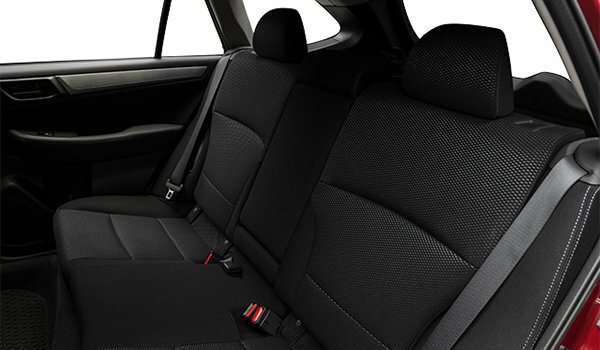 Its interior, spacious and comfortable, provides a cargo space of 1,005 litres in the trunk area; fold flat the seats and you will then get an impressive capacity of 2,075 litres! Numerous commodities and technologies are also found aboard, such as the EyeSight driver-assist technology. 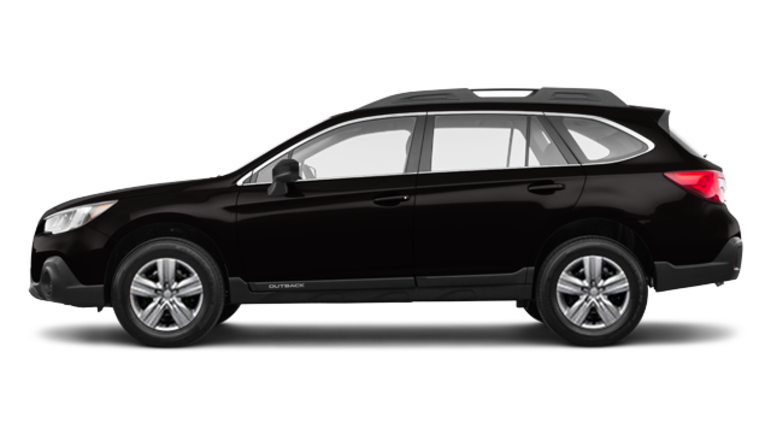 The latter, when equipped on the Outback, allows it to earn the Top Safety Pick+ rating, awarded by the IIHS. It is comprised of, among others, 2 cameras at the front of the vehicle to detect obstacles, Adaptive Cruise Control, Pre-collision Braking as well as Lane Departure and Sway Warning. 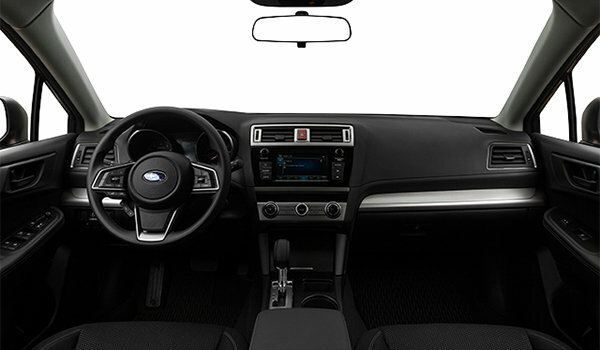 You could also get Apple CarPlay/Google Android Auto compatibility, STARLINK, a 6.5-inch or 8-inch touchscreen, navigation, heated seats and dual-zone automatic climate control, among others. 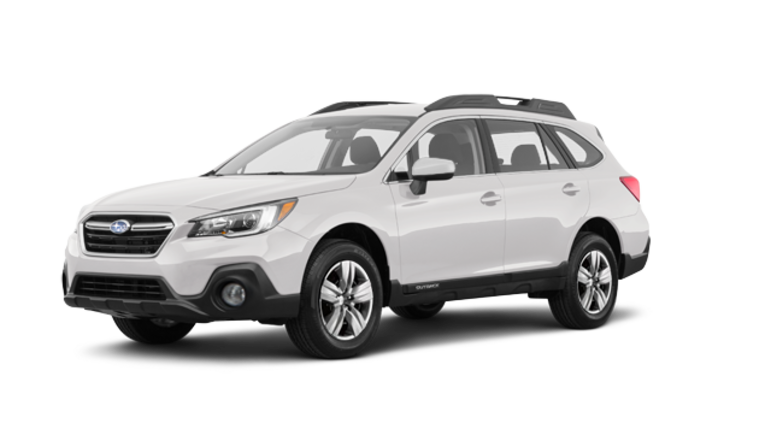 To find out more about the 2019 Subaru Outback for sale in Montreal close to the North Shore and the West Island, come meet us today at Subaru Montreal and benefit from our advantageous financing conditions on our new models and our used Outback SUVs!